Corning Children’s Center’s principal sources of revenue are: tuition, grants from Corning Incorporated (our primary sponsor) and charitable foundations, and our own fundraising activities. 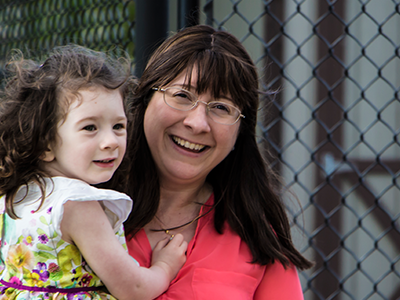 As a not-for-profit organization, Corning Children’s Center depends on the generosity of our families, friends, and supporters. Equally important are the daily contributions of our staff, whose dedication and commitment can never be adequately compensated by their wages. We welcome contributions of volunteer time and talents as well as financial gifts, and we invite you to attend our special events, which can be found on our calendar. We hope you will also patronize those sponsors who generously support our events and activities.